Today I am beyond excited to share with you the mission and message of Tea Leaf Trust. Their work of providing education and vocational training for poor communities in tea growing regions of Sri Lanka is something that I think all tea drinkers should support. 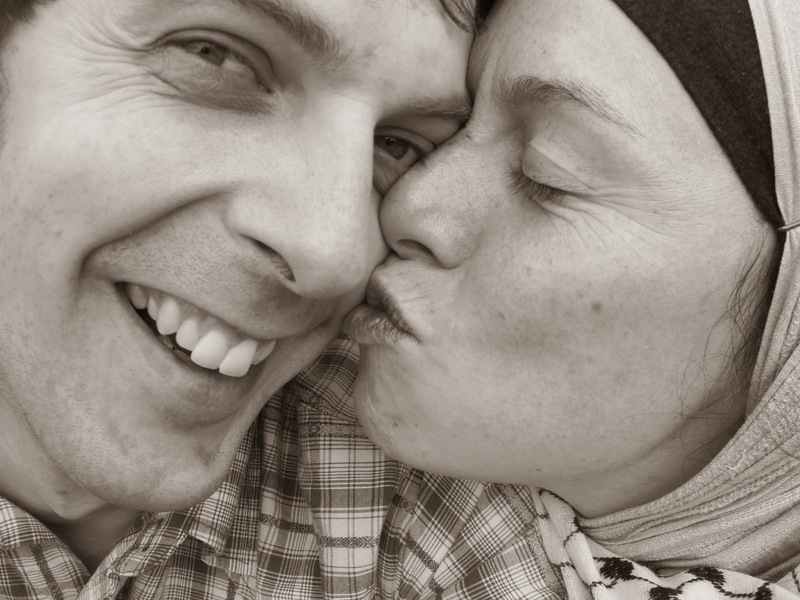 In November 2007, my wife Yasmene and I travelled to Sri Lanka on our honeymoon. It was a trip that was going to change everything for us as a couple and help us to establish the foundation of what we wanted to do and achieve in the rest of our lives together. One day in the middle of our fortnight away, we travelled through the tea fields and saw the tea factories open to tourists, I became unsettled but was unsure as to why. All around us in the fields were the small, distant figures of tea pickers drenched by the continuous mountain rain and crossing the roads were those from the community looking ragged and carrying heavy loads. As we approached the 5* Tea Factory hotel I became interested to see what positive difference the hotel was making to the standard of living in the local vicinity. The answer, drawn out of the hotel manager over the course of a 45 minute discussion, was very little. In fact, it appeared that the multi-million dollar company that ran the hotel relied upon donations from guests to carry out their community programmes. I was proudly shown a project where this money had been used to paint the rooves of plantation line-rooms green. When I asked what possible benefit green rooves could have to this obviously poor and marginalised community, the manager blushed and muttered something about self-esteem. I nearly hit the roof myself – it was about camouflage, keeping the community disguised and out-of-sight… hiding the community. The reason? They had no English. This has remained the most enduring metaphor for the plight of the Indian Tamil plantation communities in Sri Lanka – not just forgotten, actively hidden and ignored. 17-hours after we arrived, with the promise that we would return one year later and start a school. Remarkably, after a year of full-time work and full-time fundraising, registering, branding and planning Tea Leaf Trust (www.tealeaftrust.com), that is what happened. Yas and I set off to start volunteering part-time for an educational project in Nuwara Eliya, Sri Lanka on January 21st 2009, spending all other hours researching and establishing our school. We spent an amazing year at Beacon Hill Academy (BHA) (www.beaconhillacademy.org) where we taught 18 to 24 year olds a curriculum that we would later adopt and adapt for our own project. 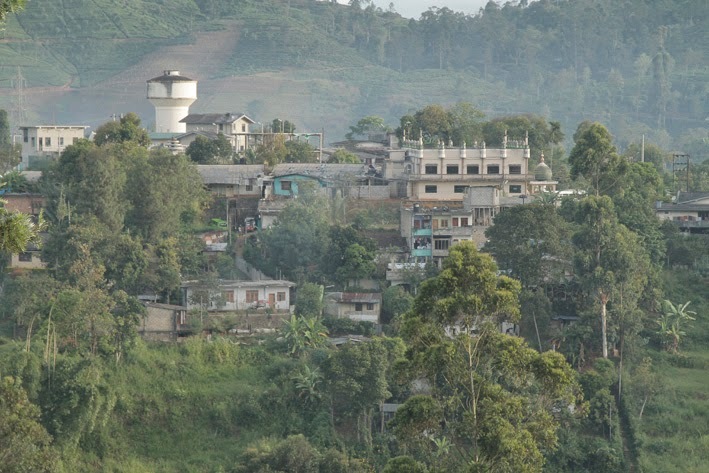 BHA gave us the foundation for what we continue to do, but it was based too centrally, in too much of a touristic area where tea plantation companies, aware of the tourist eyes, made some efforts to provide decent housing and sanitation. We heard stories of remote areas where tea pickers were treated like animals, and this is where we had to go. After attending focus groups in June 2009, revealing around 85% alcoholism amongst the male tea-picking community and 83% of women suffering domestic violence, I understood that this needed to be more than a school, this had to be an organisation that enabled young people to become resilient, powerful, confident change makers in their communities. It had to be built by young people for young people and most importantly, it could not mirror the colonial structure – it could not rely upon us for its success, it had to be robust and resilient and run BY locals, FOR locals. Fast-forward and that is exactly what we have, a raft of projects to transform communities from the grassroots, through the young people who live amongst the issues. Our full-time, free course is offered to 18 to 24 year olds from 28 tea estates and villages surrounding the school, who are unmarried and unemployed. The students are from every culture and religion and throughout the year special activities are held to develop self-confidence, promote peace-building and ethnic cohesion, as well as provide support for young people living in the midst of complex societal issues that include but those above but also poor housing, deliberate denial of educational opportunities to ensure there will always be another generation of uneducated, disempowered tea pickers. The complex issues of the culture means that young people have no one to turn to, which results in feelings of despair, self-harm and attempted as well as actual suicide. As the students learn the English and IT skills that will see 80% of them gain employment within 6 months of graduating, the school promotes the core principles of life such as love, service, honesty and loyalty, placing strong emphasis on serving the less fortunate in their own communities. The young people have been engaged in many activities during the year aimed at making them “agents of change” within their communities. Instilled with an understanding of the importance of being proactive and the concept of service, these “Change Agents” have already made a huge impact on the communities where they live. An example of how we do this is that, in return for a free place on the course, all students must give their time to teach on the Community English Programme. The basic premise of this programme is that the students are trained to run Basic English classes for children from Grade 4 and Grade 6. Tea Leaf Vision now runs classes at 28 government schools with over 2,000 children from poor, remote communities, receiving free English lessons. The Community English Programme is one of the 11 projects that runs from our main programme, full details are available at www.tealeaftrust.com or at our school Facebook page Tea Leaf Vision. As I write from my home in the UK, having spent 4 years in the tea plantations of Sri Lanka, the school is being run brilliantly by a local staff team all of whom are under the age of 25 and all of whom are local. Educational programmes run by locals, for locals – Yas and I could not be more proud. In the four years it has been operating, Tea Leaf Trust has supported 13,222 community members, an amazing achievement, but nowhere near enough. With over a million tea pickers living in poverty in Sri Lanka, our work is only just beginning. Volunteering with Tea Leaf Trust has been of my favourite volunteering projects to date. The project itself is well-run, efficient and a lot of fun to be involved in. 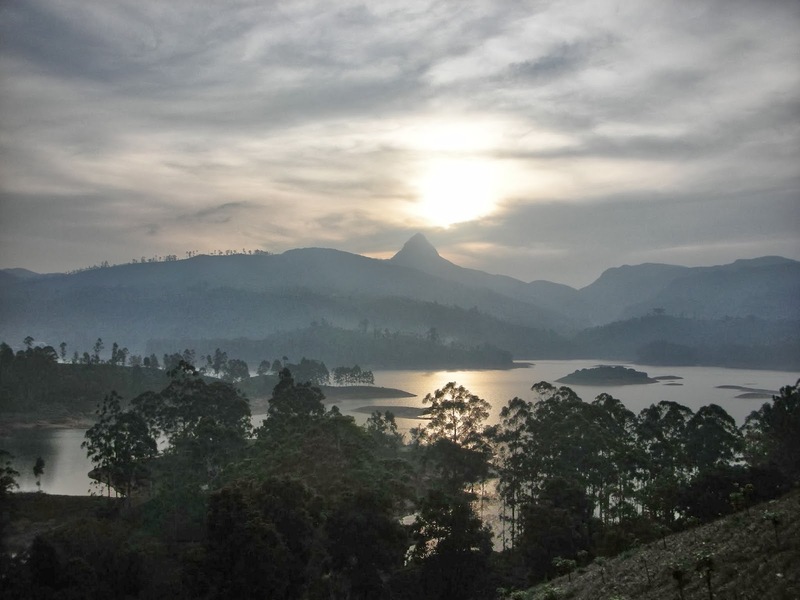 The setting in Maskeliya is beautiful and affords a fantastic opportunity to step into a completely new environment. The staff and the students will make the most of your skills – be it English language or other knowledge and experience that you might have that’s of benefit to the school. There are plenty of activities to get involved with – from assisting in lessons such as Success and Ethics through to Business Studies; helping prepare for the various events the school organises each year; and visiting community schools in other parts of the region to assist with English lessons – I got to work and spend time with some of the most diligent, welcoming and sincere people I’ve ever met. 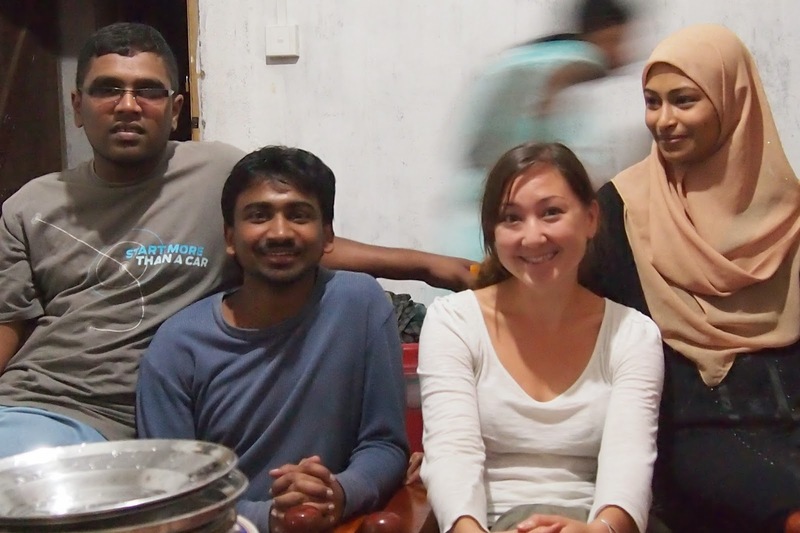 I’d definitely recommend this project to anyone looking to experience Sri Lankan culture and meet some incredible people. One of the most heart-warming and rewarding volunteering experiences you can have. If you would like to help us in any way, please get in contact through our website or @tealeaftrust1 on twitter.